Is CPR Training Really Necessary? Askthesafetyman's onsite group forklift training is training the way it should be done, at the employer's site with their equipment. Our forklift and powered industrial truck onsite training program provides employers with the comprehensive, OSHA compliant equipment operator training. OSHA requires employers to provide comprehensive equipment operator training in their 29 CFR 1910.178 code. New equipment operators, whether they will be operating forklifts, swing reach trucks, strand-up forklifts, order pickers, reach trucks, walkie riders or any other type of equipment found onsite, are required to receive formal instruction such as classroom or online training. Upon successful completion of the formal instruction operators are to receive a practical demonstration and then hands-on training for each piece of equipment they will be expected to operate. The training would then conclude with a practical skills evaluation to ensure that equipment operators are operating the equipment safely. 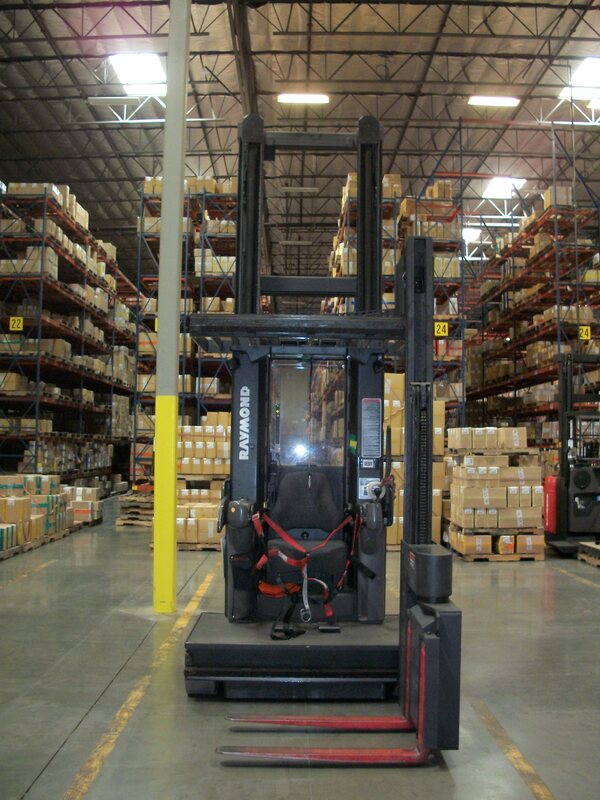 Askthesafetyman's onsite forklift and powered industrial truck training program includes the formal classroom / lecture component as required by OSHA. Operators are required to complete and pass a written exam at the conclusion of the classroom training to verify their understanding and comprehension of the presented material. The classroom training is followed-up by a practical demonstration, hands-on training and a comprehensive skills evaluation as required by OSHA code. Training time requirements depends upon the number of participants in the program, the number of questions asked, comprehension of presented material and the number of different pieces of equipment they require training on. Training time could run anywhere between 3 - 8 hours or more for larger groups with lots of equipment, required breaks and meal periods. Instructors will divide larger groups into smaller classes to allow your management team to better manage workforce scheduling and production requirements. Host employer is required to provide adequate facilities to conduct classroom training as well as the hands-on training and practice sessions. 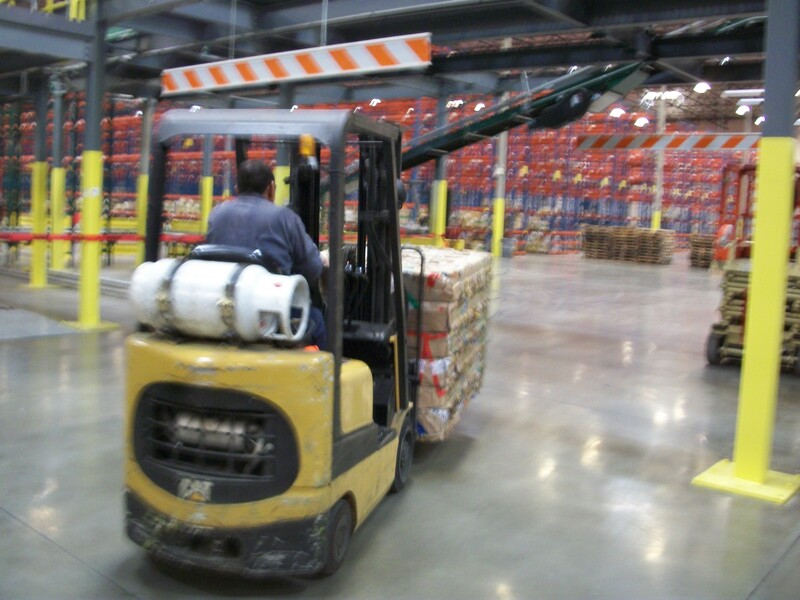 Why is Forklift and Powered Industrial Truck Training So Important? ... of Louis Tanner Company---was killed in an accident at his shop. ... a junked car with a forklift, when he hit a pothole and began to topple over. WAPATO, Wash. - State officials say a 23-year-old farmworker has been killed in a forklift accident. So, here are three employees who would not require re-training as they should all three be facing immediate termination. Potentially lethal accident. Note the employee in the elevated man basket when it tips over. Copyright © www.ASKthesafetyman.com. All Rights Reserved.